NEW YORK -- Whole Foods said Monday it will pay New York City $500,000 to settle allegations it overcharged customers for prepackaged foods. 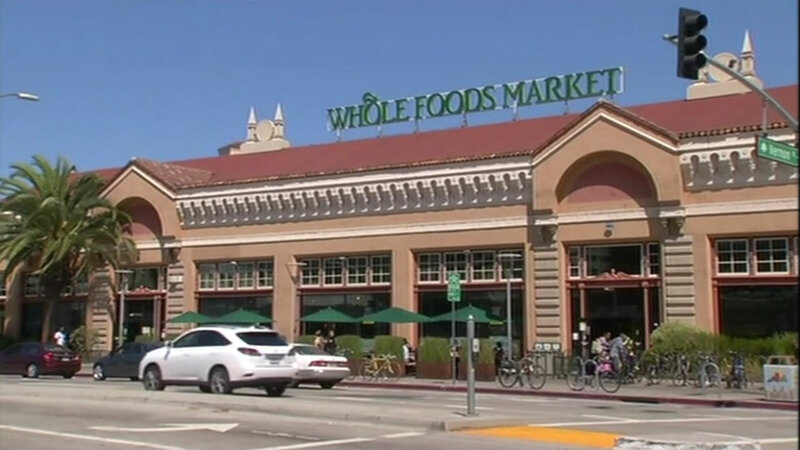 The city's Department of Consumer Affairs said the settlement also requires Whole Foods Market Inc. to conduct quarterly audits to ensure products are accurately weighed and labeled. The city had said in June that its investigation tested 80 different types of prepackaged food at Whole Foods and found mislabeled weights on every one. The overcharging included $4.85 for a package of chicken tenders and $14.84 for coconut shrimp, the city said. The investigation generated national headlines, prompting Whole Foods co-CEOs John Mackey and Walter Robb to apologize in an online video. Still, Whole Foods said the bad publicity ended up pinching sales. Mackey had previously expressed bewilderment over why "Whole Foods was singled out for this attention," saying that he doesn't think the company's track record on the matter is any different from other supermarkets. The grocery chain had nevertheless said over the summer that it would take steps to prevent overcharging, including training for workers, and pledged to give away products if customers discovered they were mispriced. Whole Foods has already put in place third-party audits to ensure pricing accuracy, spokesman Michael Silverman said in an emailed statement. Whole Foods refused to consider the city's initial demand for $1.5 million, but it agreed to the $500,000 settlement to "put this issue behind us," Silverman said. The Department of Consumer Affairs said the money will go into the city's budget.